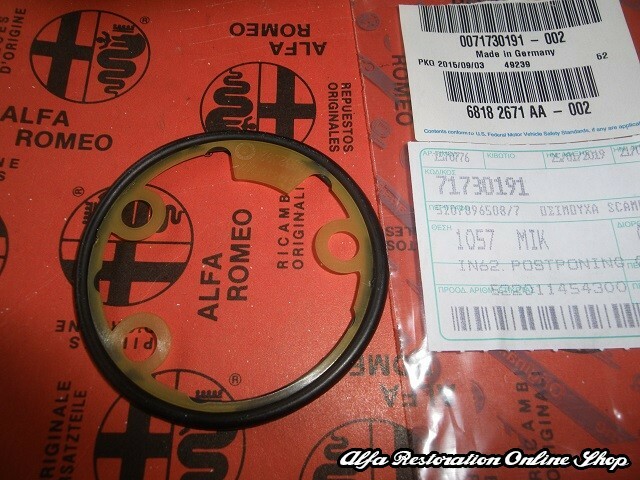 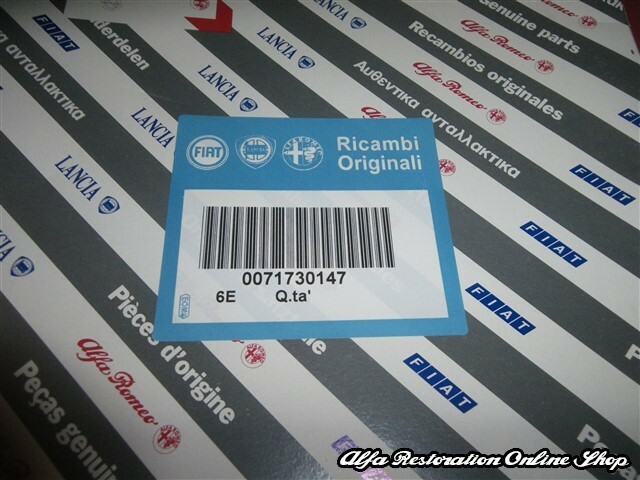 Alfa 156 MY 2002/GT/GTV/Spider Engine Front Cover Repair Kit (Gaskets and Seals). 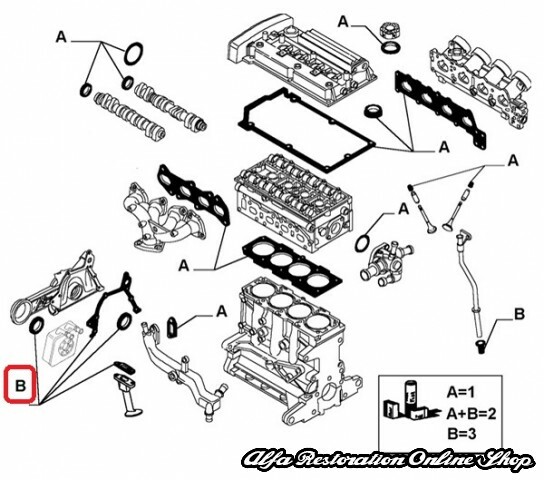 This kit comprises of the necessary parts to do a front engine cover repair engine overhaul using original Alfa spare parts. 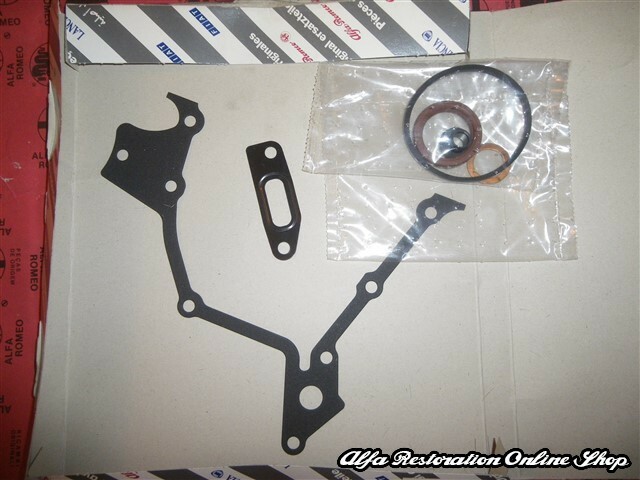 The kit includes: Crankshaft seal, heat exchanger seal, front engine cover gasket and oil pump/coolant unions gaskets.